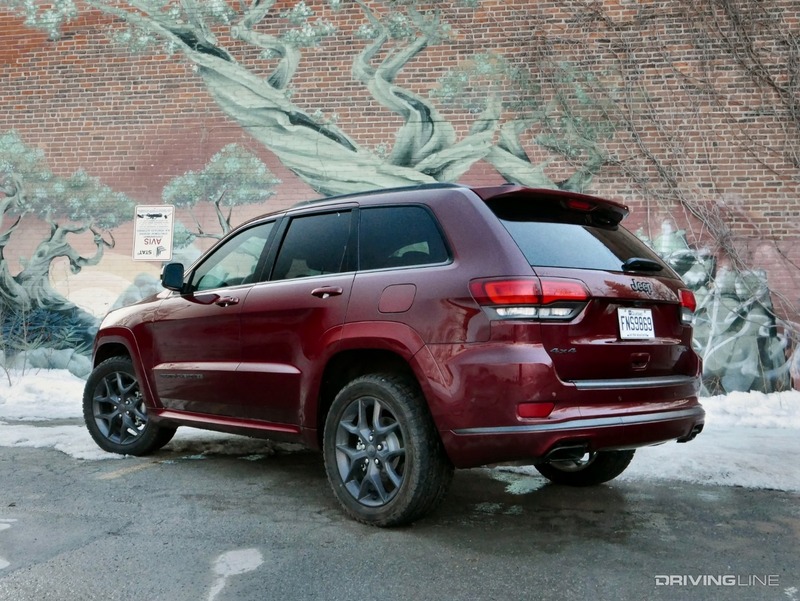 The Jeep Grand Cherokee is one of the most versatile mid-size sport-utility vehicles on the market. 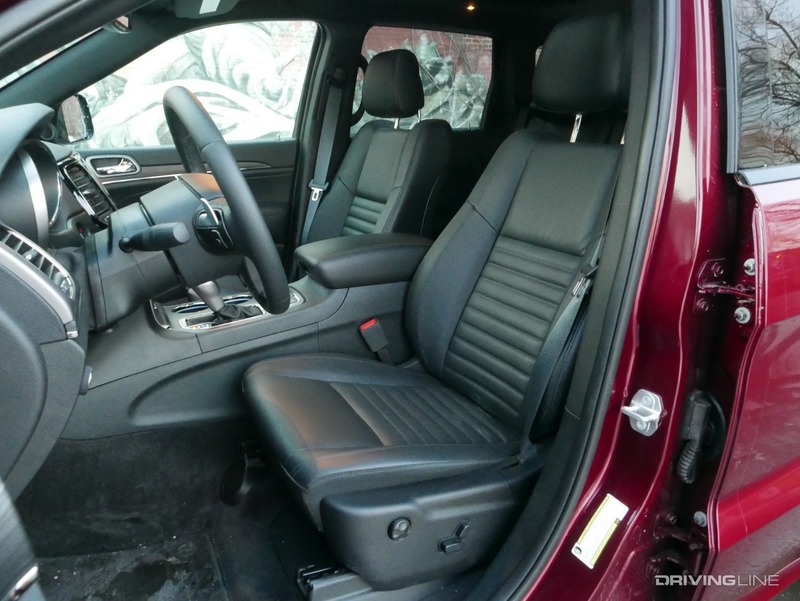 It's hard to think of another family-oriented ride that can run the gamut all the way from affordable hauler to legitimate off-roader, with stops at posh mile-eater and scary-quick race ride along the way. 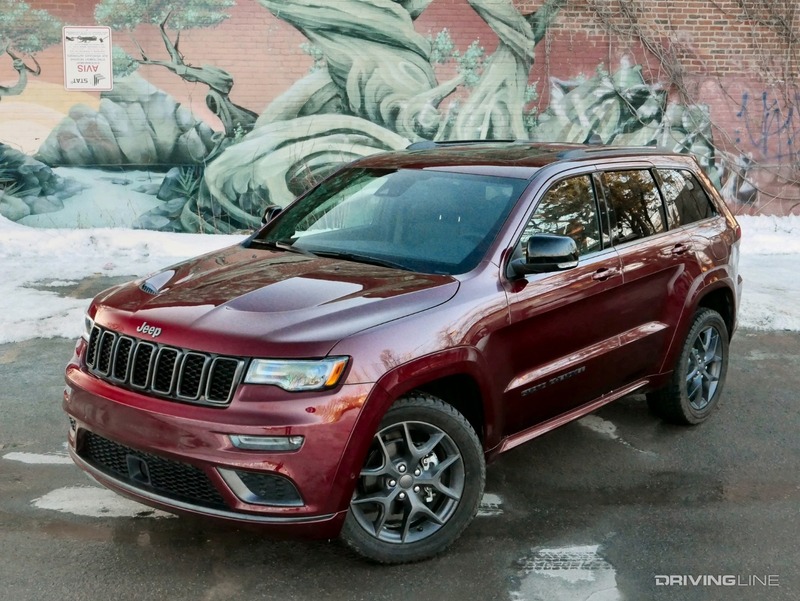 In fact, the Grand Cherokee has not one, but two models that fit the latter description: the SRT and the Trackhawk, delivering roughly 500-700hp between the two of them, matched with a suspension setup that digs in where other SUVs would fly apart. Not only that, but each features a menacing look made possible by the aero tweaks and styling changes that are part and parcel of their high performance package. As might be expected, neither of Jeep's pavement-pounders come cheap. The SRT starts at just under $70k, while the Trackhawk will set you back almost $87k once all is said and done. This is why it's surprising that it took the brand this long to realize that maybe there was money to be made in that time-honored market segment of people who simply want to look fast, without necessarily being fast. 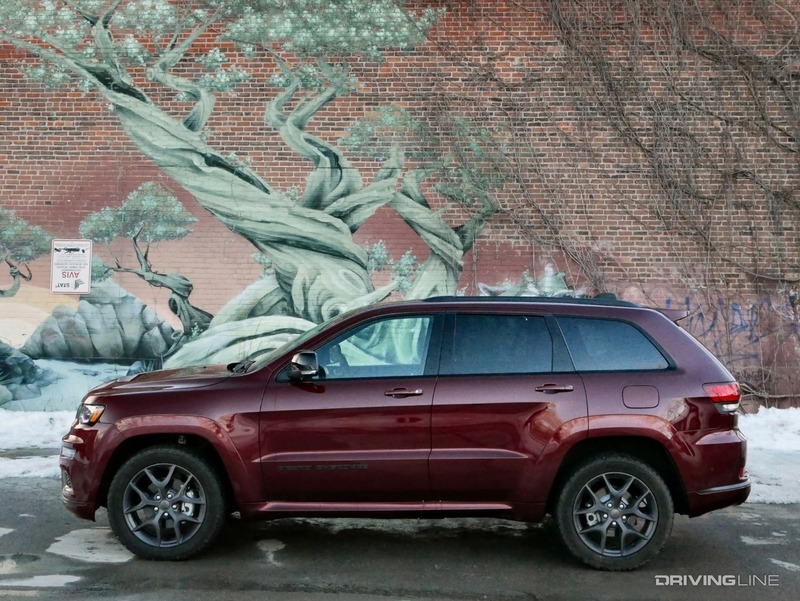 Enter the 2019 Jeep Grand Cherokee Limited X, or you know, the poser Jeep. Before you @ me, hear me out. 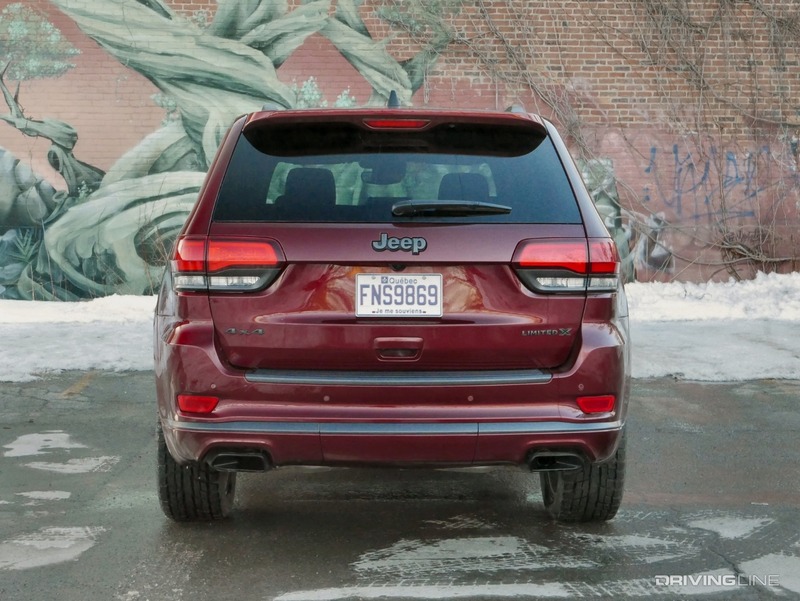 I am actually a fan of Jeep's decision to port the Grand Cherokee SRT's looks over to a more affordable model, because let's face it, although the visceral thrill of a hearty V8 rumble exiting a truck's dual exhaust tips quickens the blood, the realization that every stab of the accelerator is simultaneously draining the SUV's fuel tank at an alarming rate is somewhat less inspiring. In fact, daily driving an SRT-anything is a lesson in fiscal humility each and every time you hit the pump. 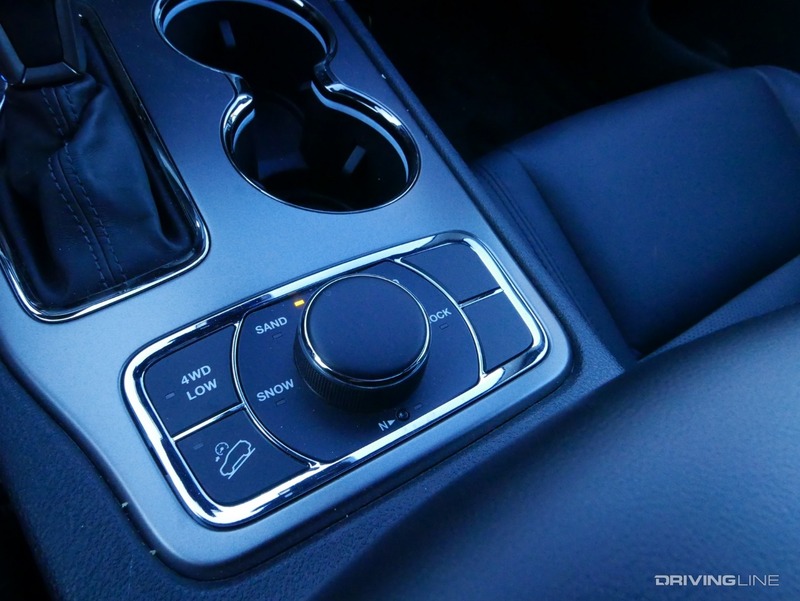 This is the reason why the sister-company Dodge has created so many different versions of its Challenger muscle machine in a bid to attract fans who love its retro styling but can't justify buying shares in Exxon to support their morning commute. 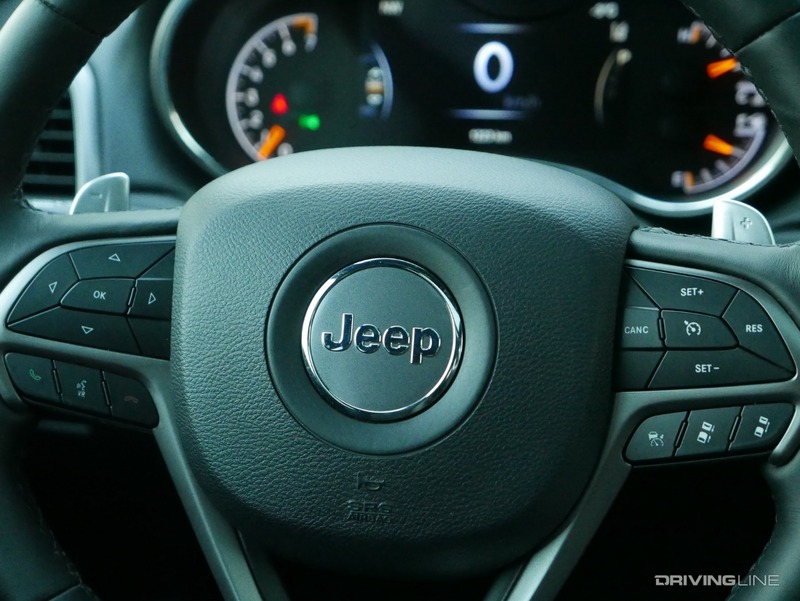 It's entirely logical, then, for Jeep to have taken a lesson from its boardroom bestie and do the same for the Limited X, which borrows just enough from the factory hot rod Grand Cherokee and mixes it with equipment from other high-zoot models to create a unique and ultimately worthwhile alternative. 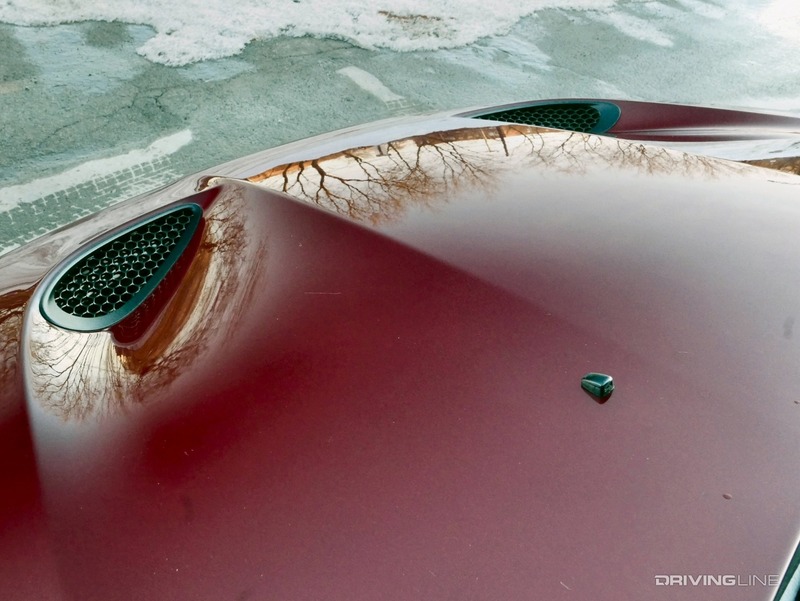 It starts with the hood, which features the same twin induction pods carved into it, paired with unique 20-inch, "granite crystal" (read: black chrome) rims that match the other low-gloss trim (exhaust tips, mirror caps, taillight surrounds, etc) and badges found on the vehicle. It also pulls the front and rear fascias from the Summit (a near-ringer for the SRT, with the added bonus of foglights shaved from the more expensive model), giving it further street-truck attitude. Inside, the Limited X features perforated leather seats that don't hug quite as tight as the SRT's buckets, but that are decidedly upscale and a good fit for an all-black cabin (that also includes the 8.4-inch version of the Uconnect infotainment system and, if you go full load like my tester, a dual pane sunroof and upgraded nine-speaker audio system). 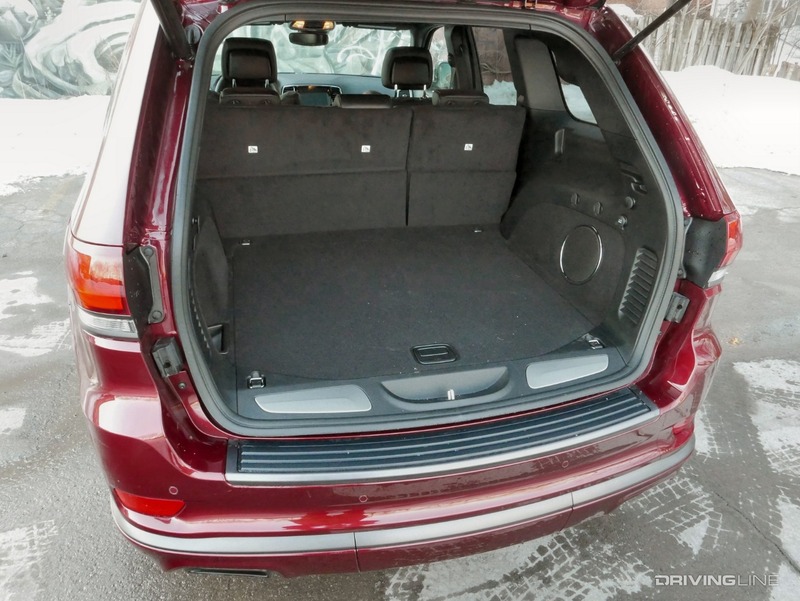 There's a solid amount of second row room, even for larger passengers, and you can haul up to 68.3 cubic feet of cargo with the back bench folded forward. This isn't class-leading, but certainly useful as I discovered when transporting a full queen bed frame that was actually too long to fit in the bed of the full-size pickup I had initially tagged-in for the job. Given that the Limited X starts at a much more reasonable $44,905 (a few thousand more than a base Limited), it's a given that it would also feature a more modest drivetrain than the vehicle it aims to emulate. 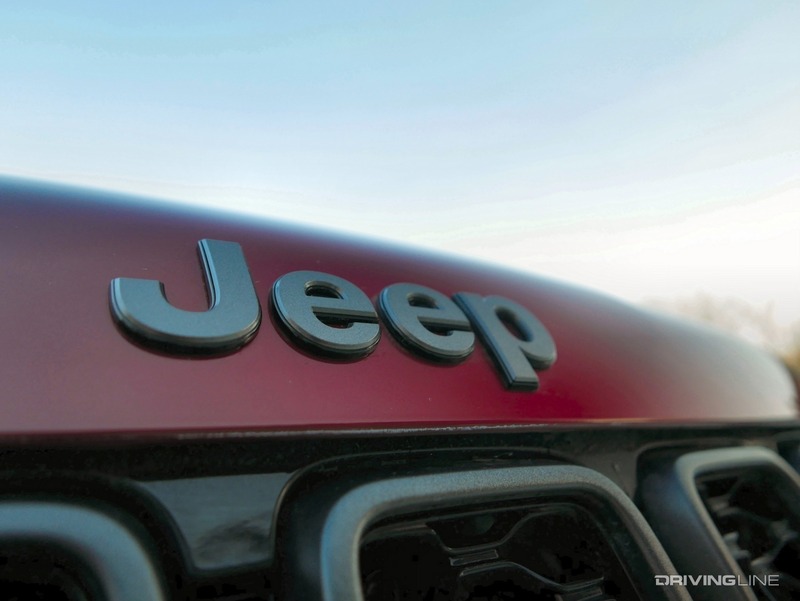 Standard on the X is Jeep's 3.6L V6, which delivers 295hp and 260 lb-ft of torque, fed to the rear wheels by an eight-speed automatic transmission. 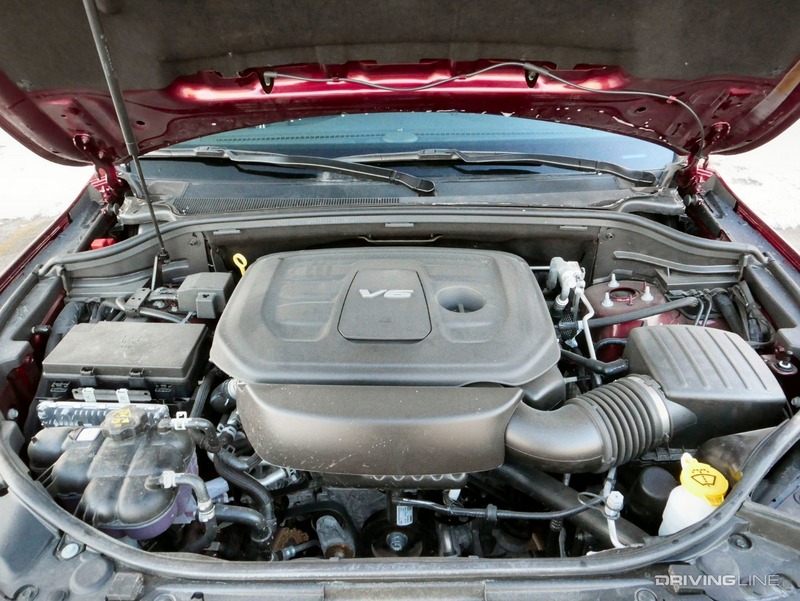 If you upgrade to four-wheel drive, you can select a 5.7L, 360hp V8 in its place (with a hefty 130 lb-ft of additional torque over the six-cylinder), although you'll have a harder time matching the 19 mpg city/26 mpg highway rating of the smaller motor. The four-wheel vehicle I drove stuck with the six, and I honestly have no complaints. 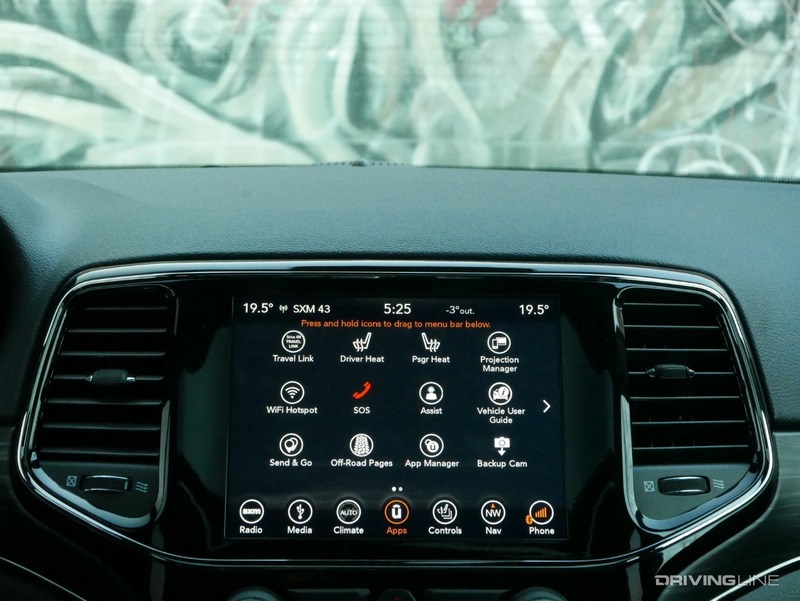 There's plenty of throttle response to make you forget you didn't tick a few extra boxes for Chrysler's vaunted Hemi and fuel consumption remained acceptable even with a heavy stop-and-go component. I honestly never found myself wishing for extra power. Granted, I didn't tow or haul anything other than a few passengers during my time with the Limited X, but it's hard to fault the entry-level engine in daily duty. 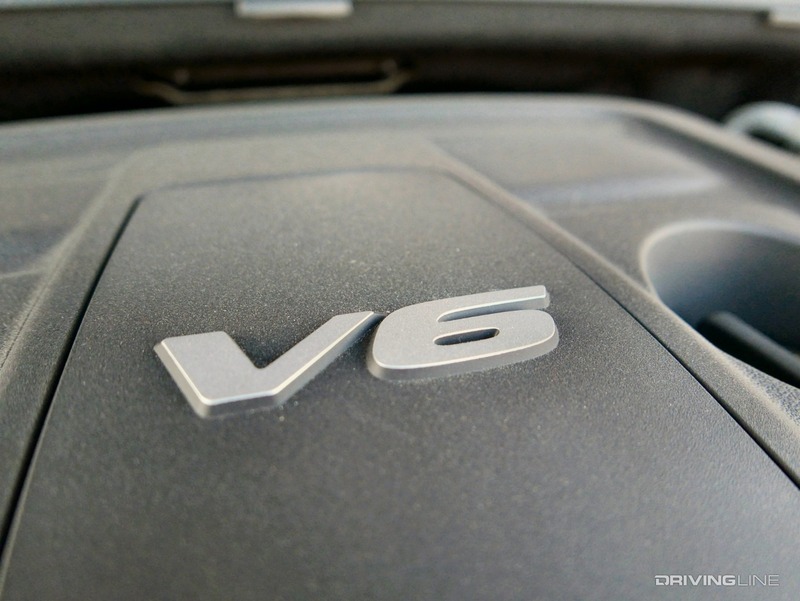 I didn't really miss the over-the-top attitude of the SRT's fire-breathing 475hp, either. Although I dearly love the Jeep-that-should-not-be (and in fact prefer it to the over-gifted Trackhawk), and have spent significant amounts of time behind the wheel the 6.4L monster, I've also found myself working overtime to afford to fill it up on extended road trip excursions. 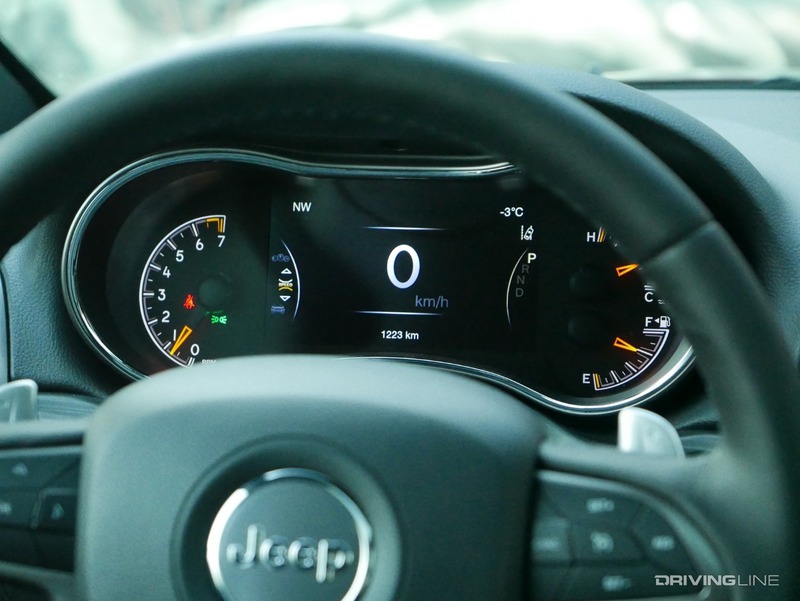 As intoxicating as the Grand Cherokee SRT's exhaust note might be, it's not all that appropriate as a commuter for the vast majority of Jeep fans. 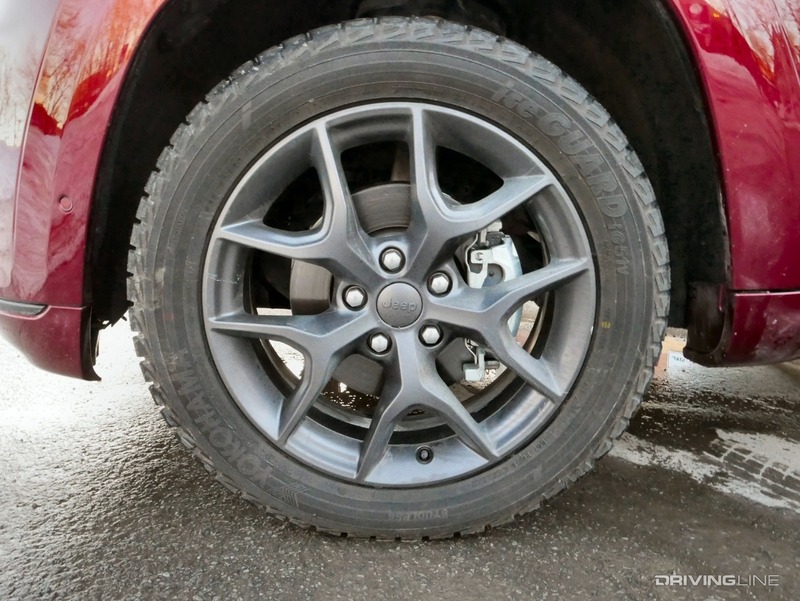 The stiff-riding suspension—absent from the Limited X—crashes rather than hovers over imperfect roads, and the drama associated with its ability to punch through the sound barrier with a squeeze of the right foot is something you have to keep a handle on at all times (unless your route to work includes endless stretches of empty two-lane). 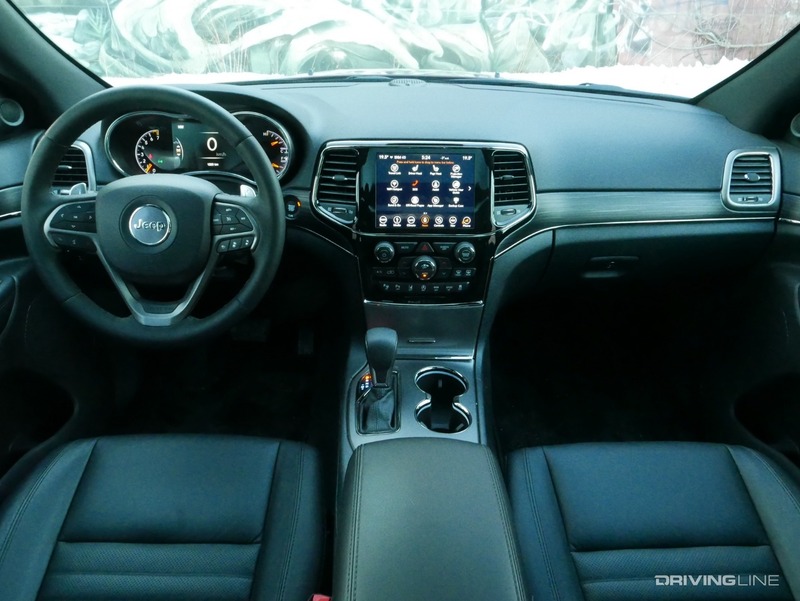 The 2019 Jeep Grand Cherokee Limited X takes the best visual elements of the SRT package and marries them with just enough luxury to keep you content as you eat up mile after mile of featureless interstate or stew silently in rush hour traffic. 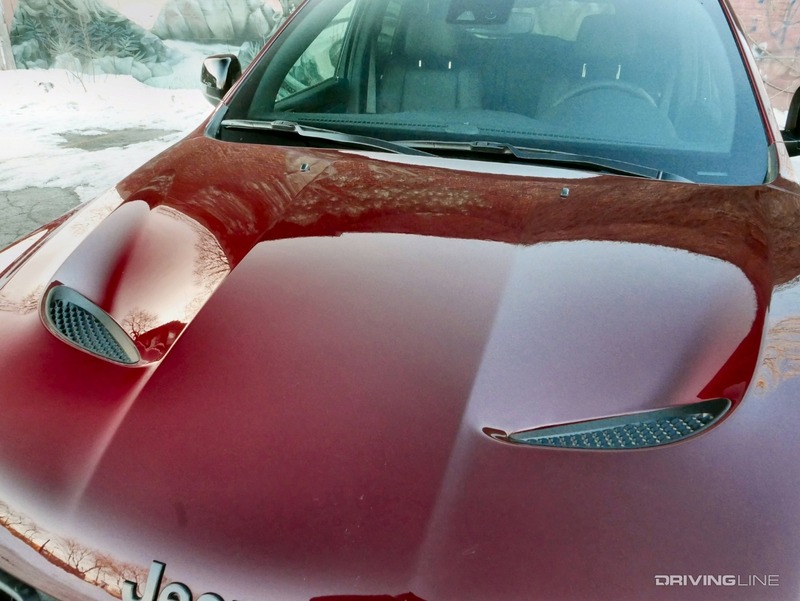 In short, it's a responsible choice that you won't get tired of looking at in your driveway. Just make sure you resist the temptation to answer the braying call of the Mustang in the lane beside you at the next red light if you want to preserve the illusion. 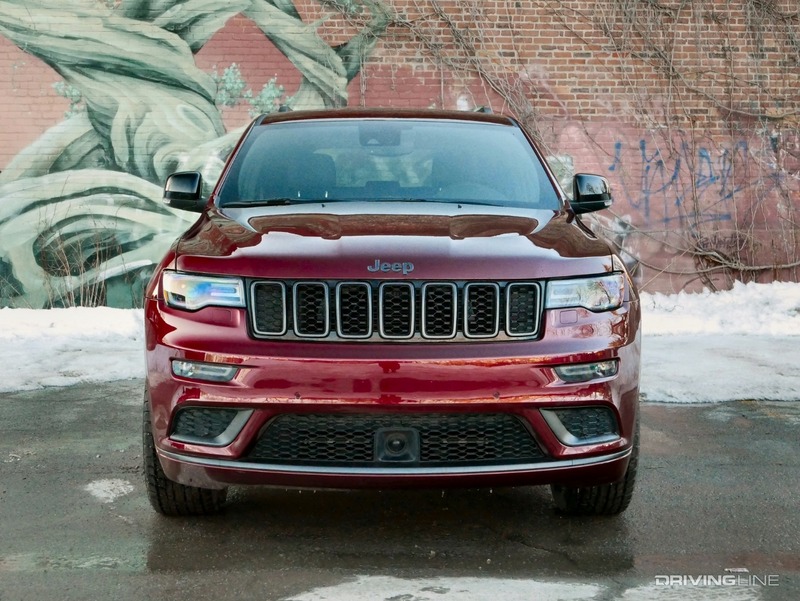 Curious about the history of Fast Jeep Grand Cherokees? 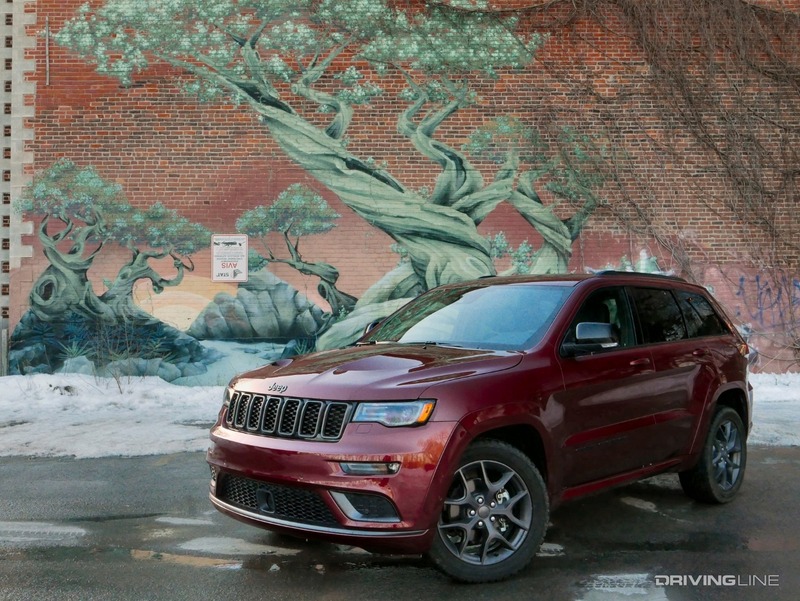 Read all about the SRT8 to TrackHawk here.